We are pastel lovers, this is our number one product and we love pastel so much that we make them in 40 different flavors fried to order, we are sure you’ll find at least a few that you’ll love. 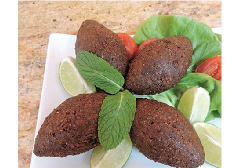 A traditional middle eastern countries culinary dish that is very popular in Brazil, consist of bulgur wheat, lean ground beef, onions, mint and spices. We suggest with lemon, hot sauce or both. 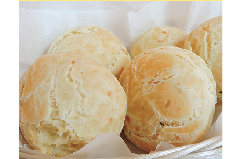 Baked many times a day and with the options of plain or stuffed with ham and cheese with oregano, chicken and cream cheese or pepperoni our cheese bread recipe is a success among all of our customers. 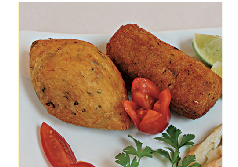 The cod fish cake that is known in Brazil was introduced by the Portugueses, didn’t take long to be one of the most popular of our culinary, the original one is made with bacalhau and potatoes but at Casa do Pastel we also make them with yucca base…So come and try both to see with one is better! 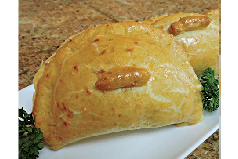 made with a special dough that dissolves in your mouth and three delicious fillings of chicken, shrimp or heart of palms that you only find in here, come and try them all. 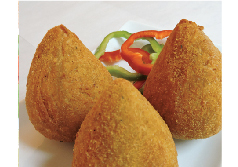 A popular food in Brazil, consist of shredded chicken breast only meat, with or with without cream cheese, our seasoning and dough molded into a shape resembling a chicken leg, battered and fried. 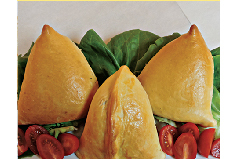 The healthier version of fried pastel comes in five different flavors for your delight. 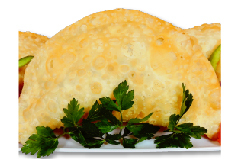 Our special light weight dough with your choice of lean ground beef or shredded chicken breast with our seasoning and spices, delicious at any time of the day! 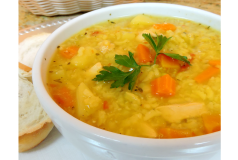 We make a selection of homemade soups of different regions of Brazil. 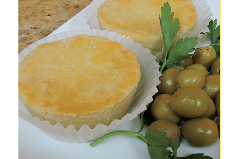 Everyday we make four flavors for you to choose and love it! 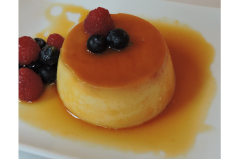 we make a select variety of original homemade fruit deserts that you will love, from curau (sweet corn flan) papaya, banana, passion fruit, cashew dulce de leche, creamy cakes to pudim and quindim.